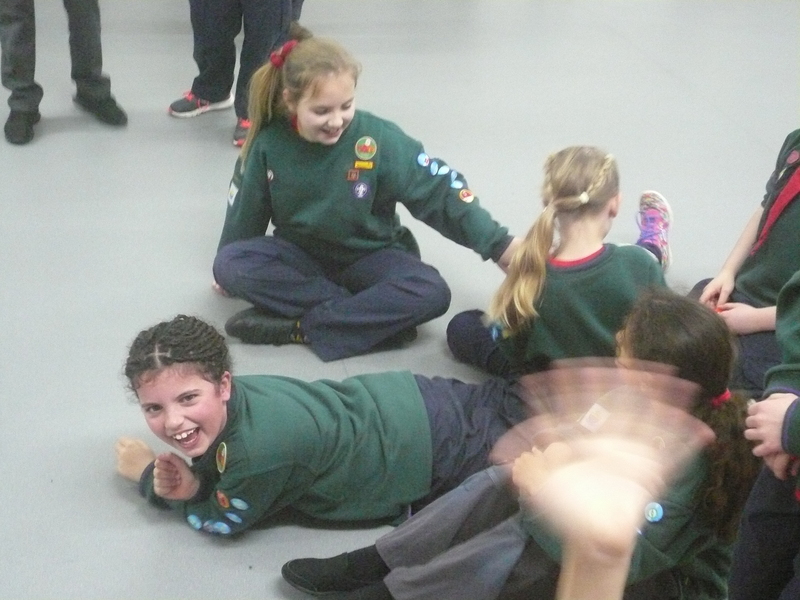 We welcomed another new friend to the Pack this evening: Dandan from our Beaver Colony. 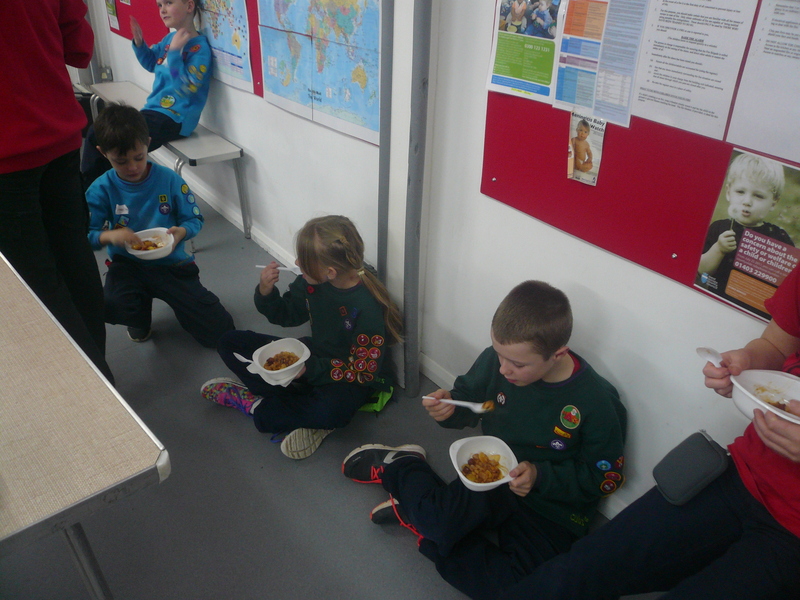 We all hope that you settle in quickly and make lots of new friends. 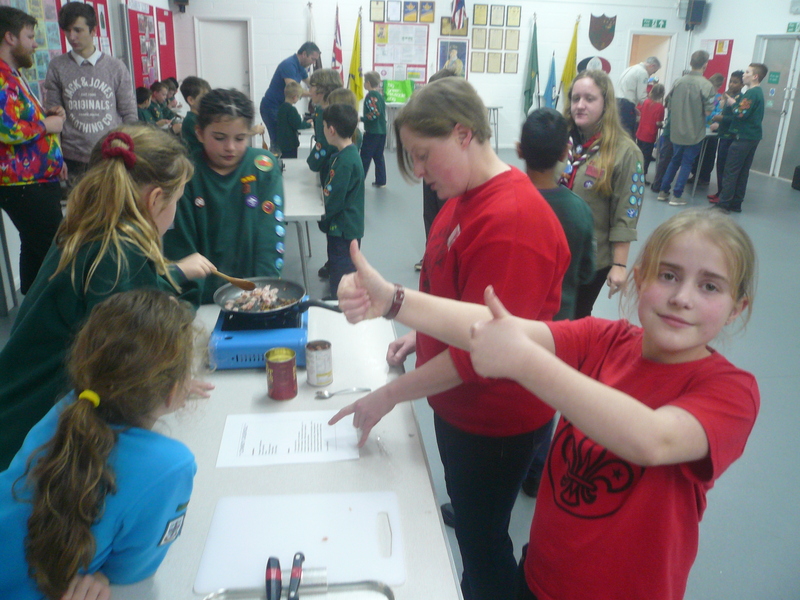 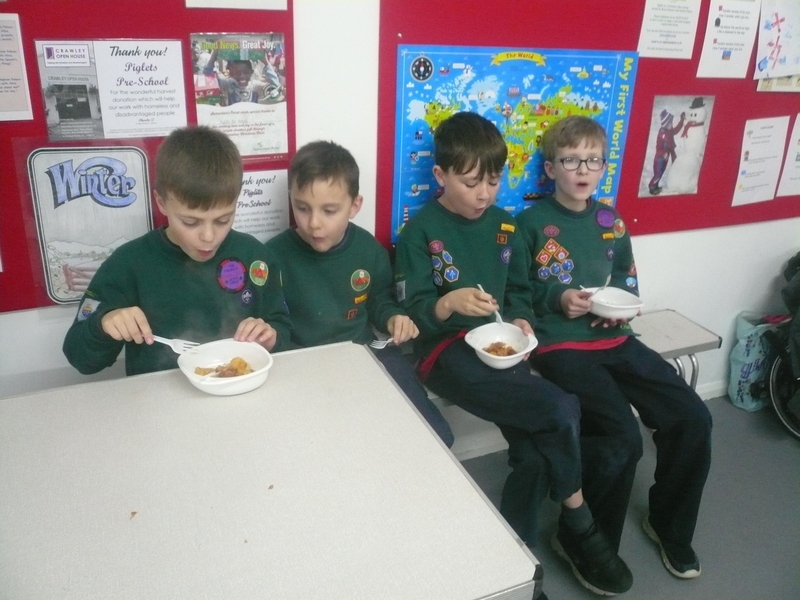 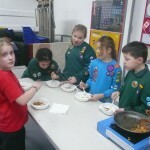 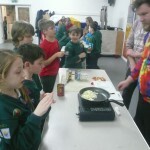 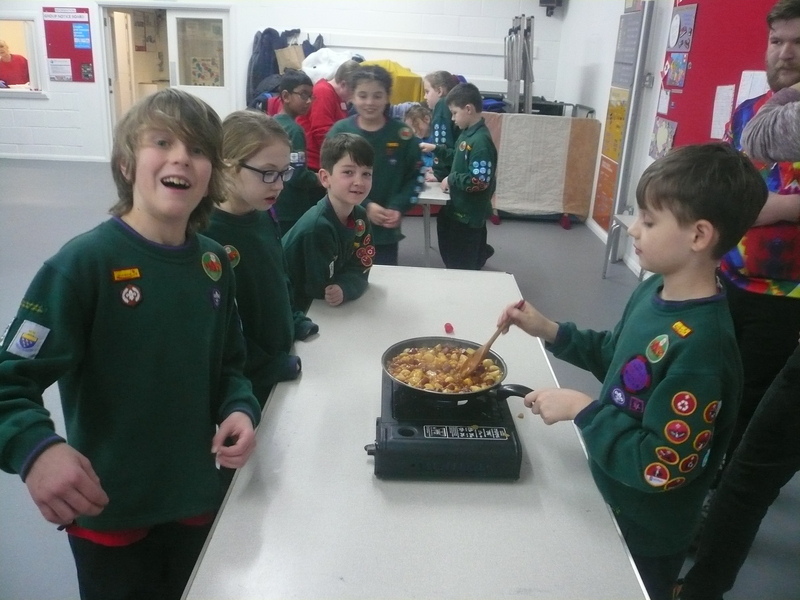 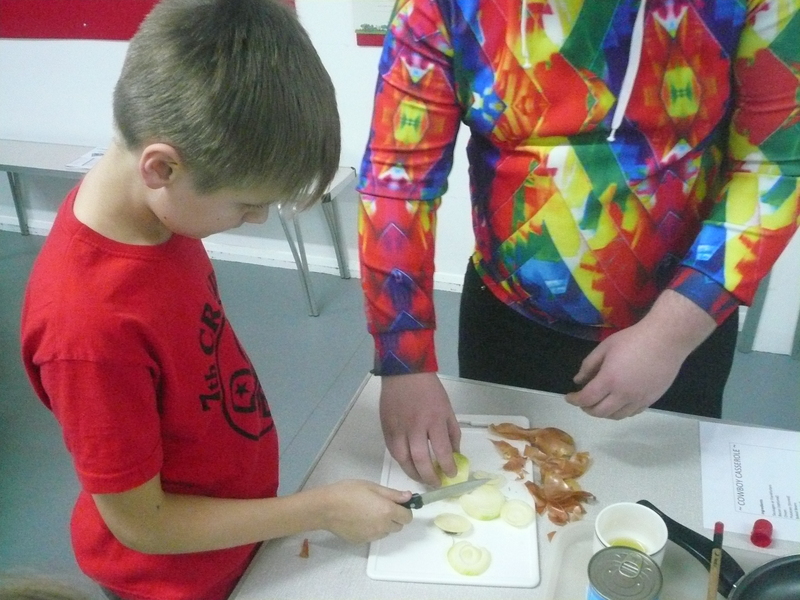 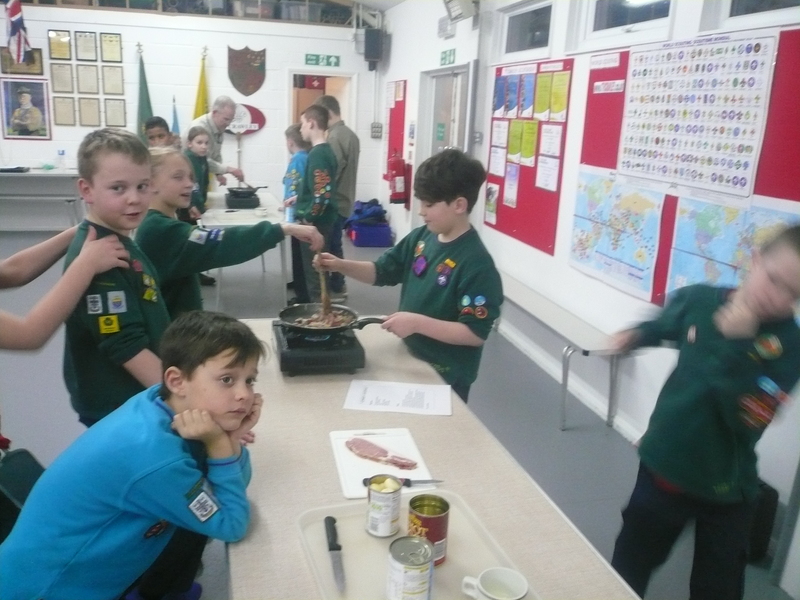 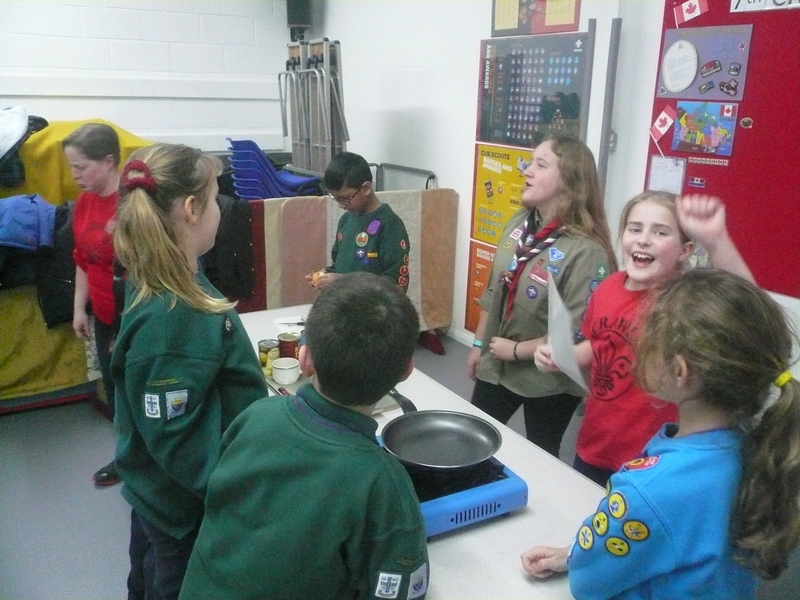 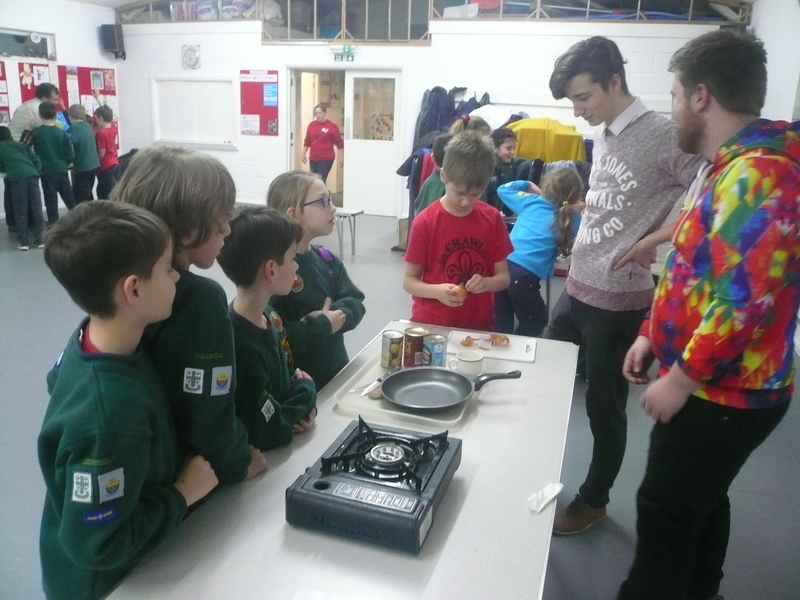 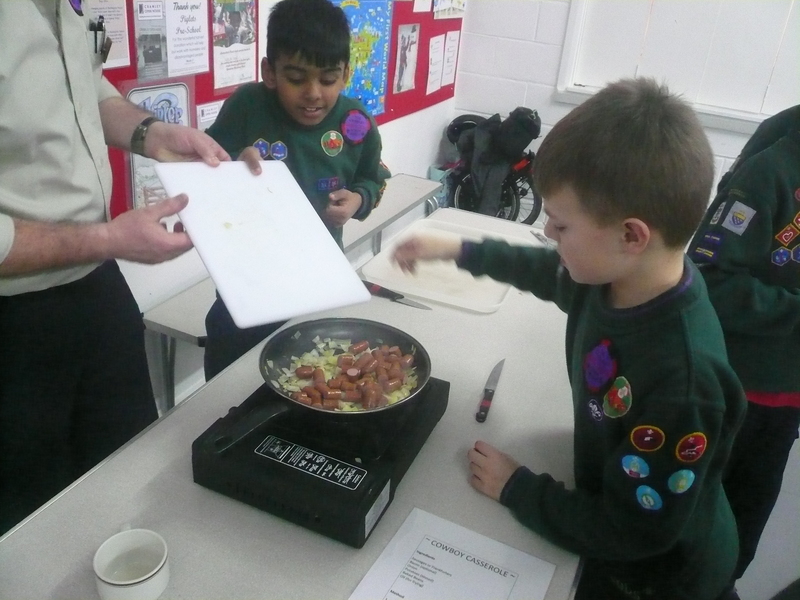 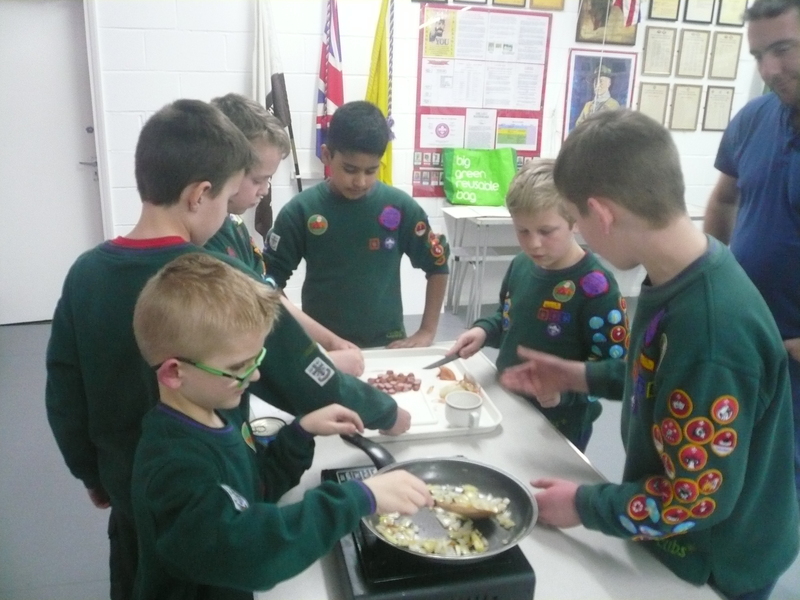 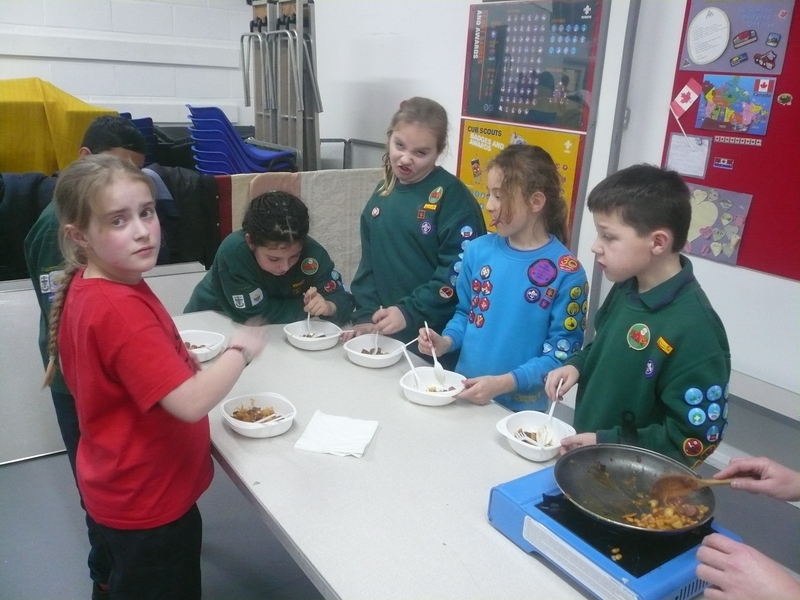 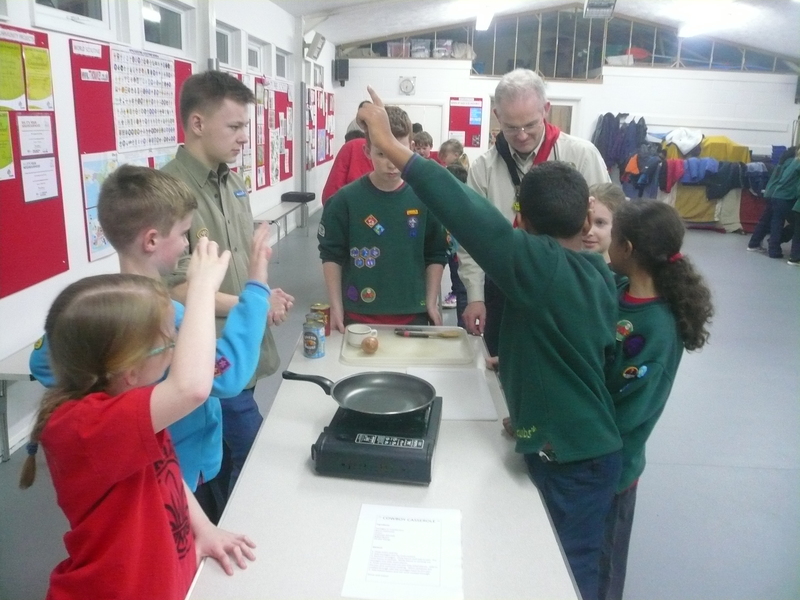 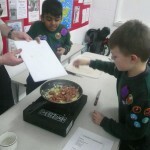 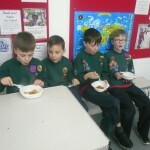 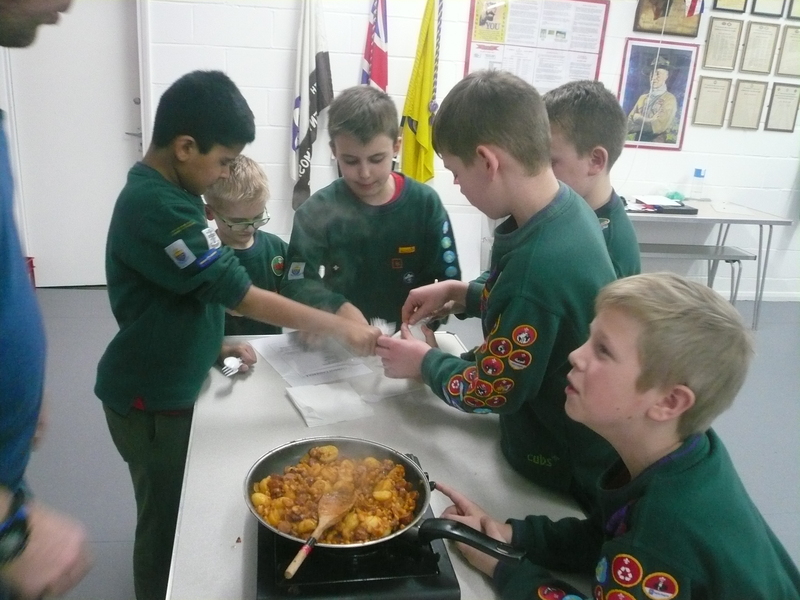 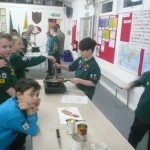 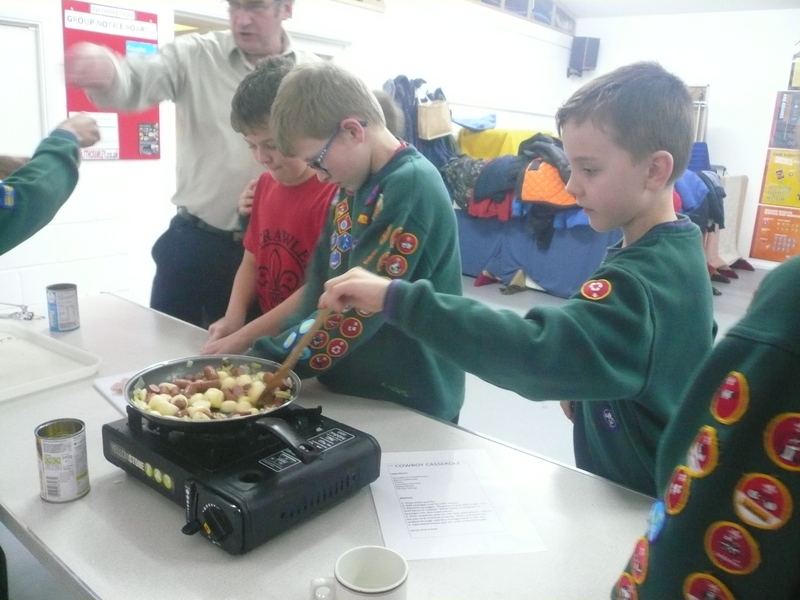 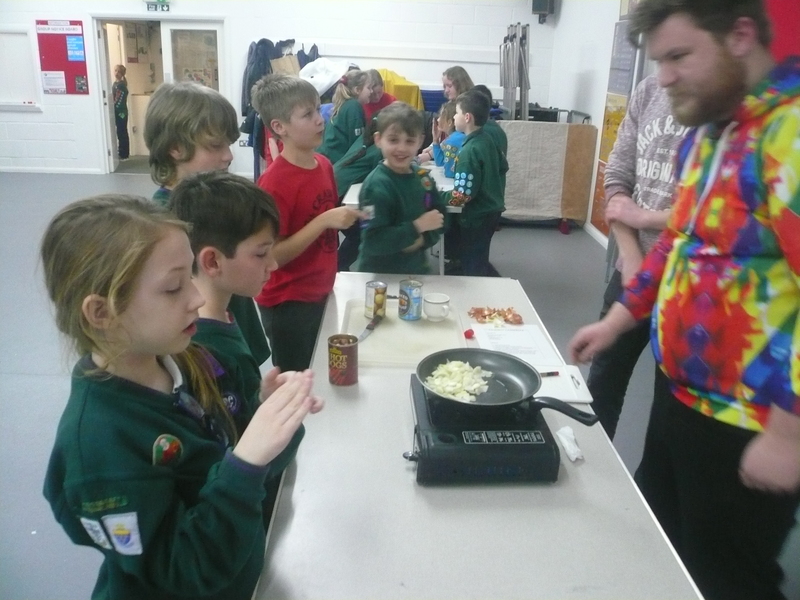 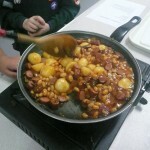 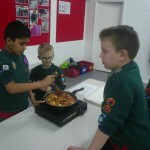 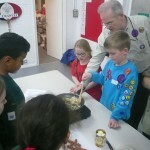 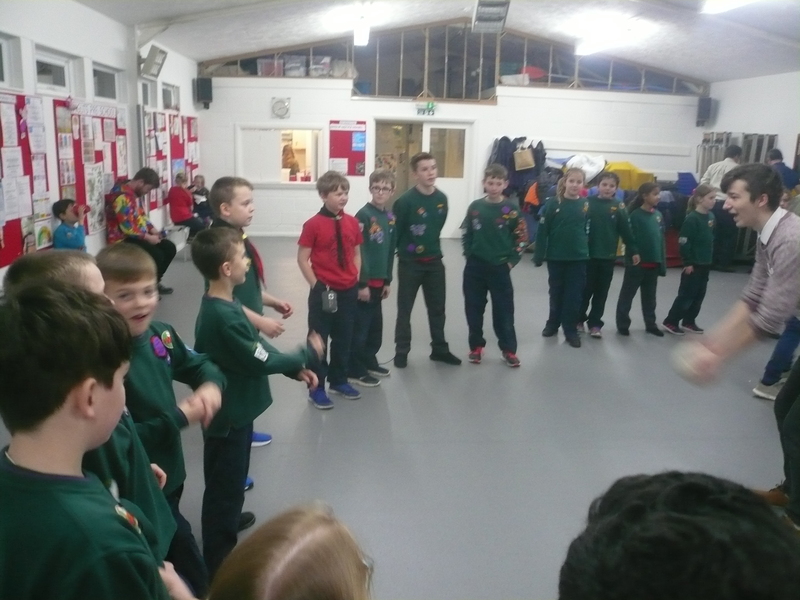 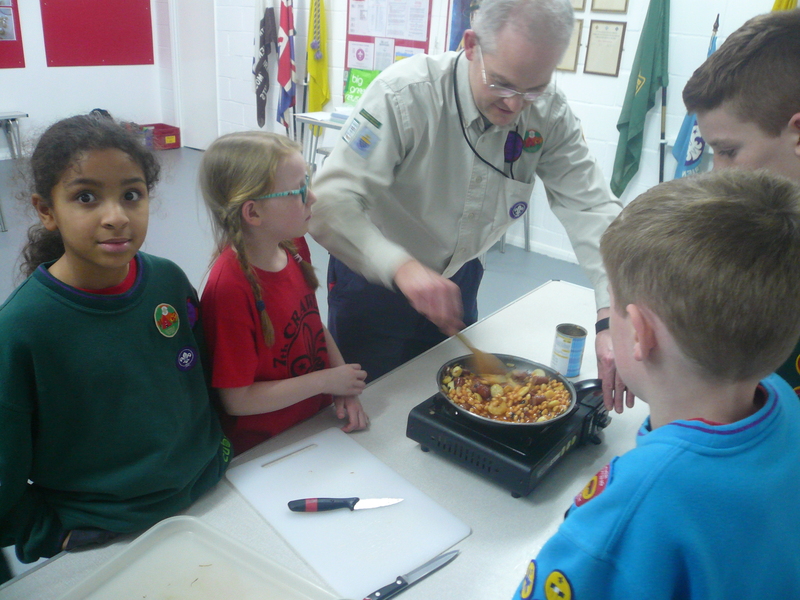 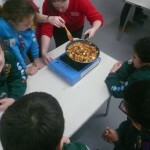 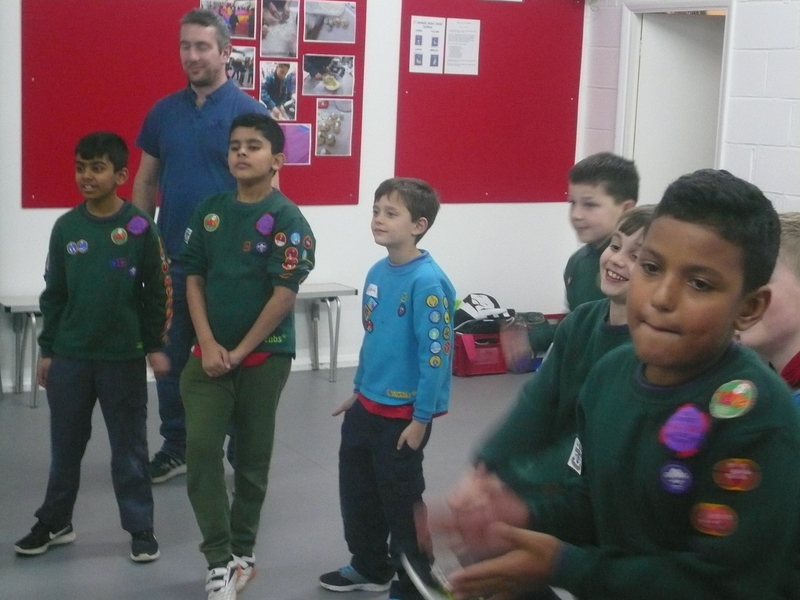 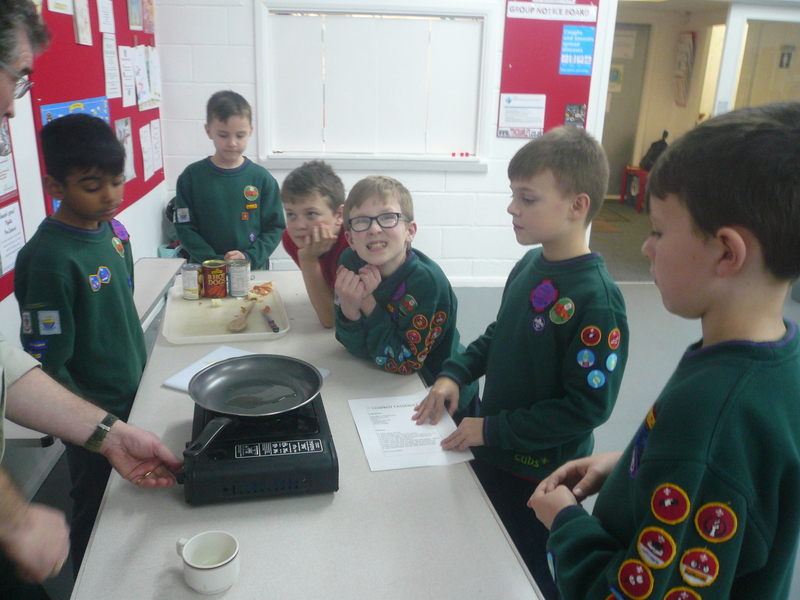 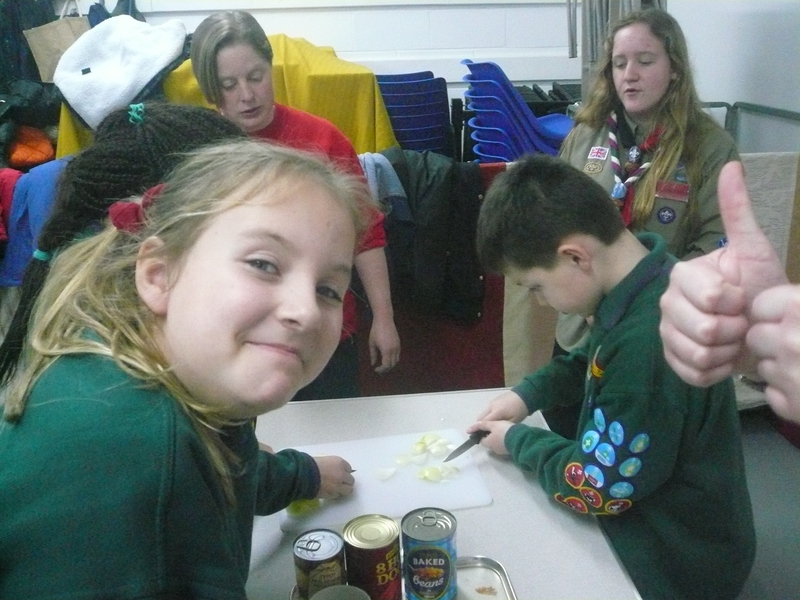 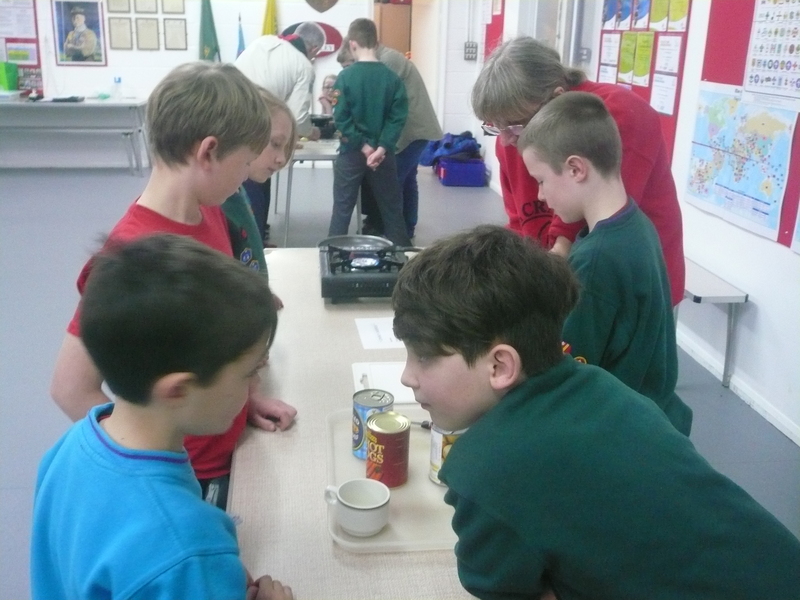 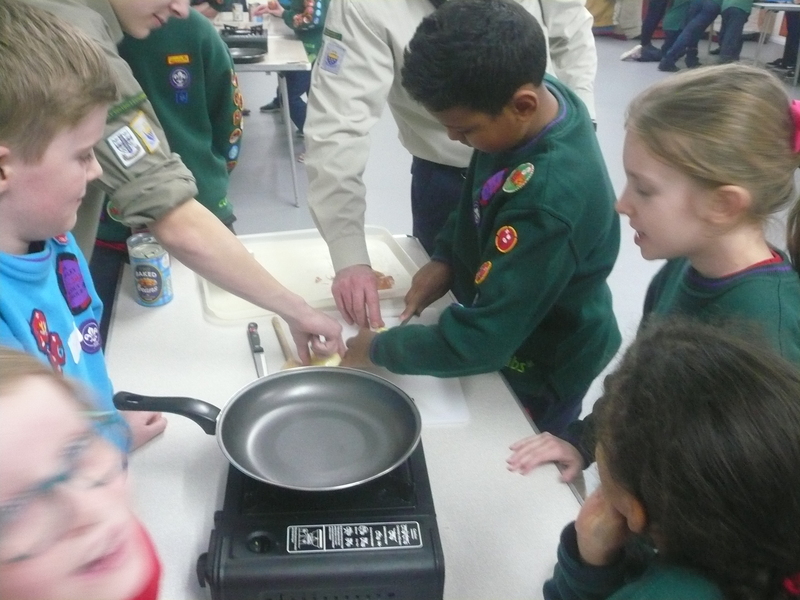 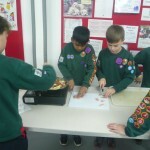 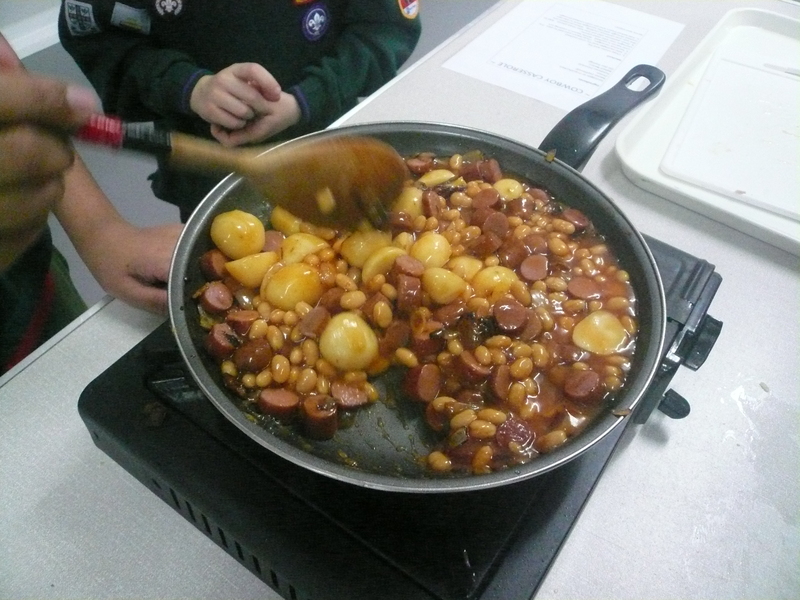 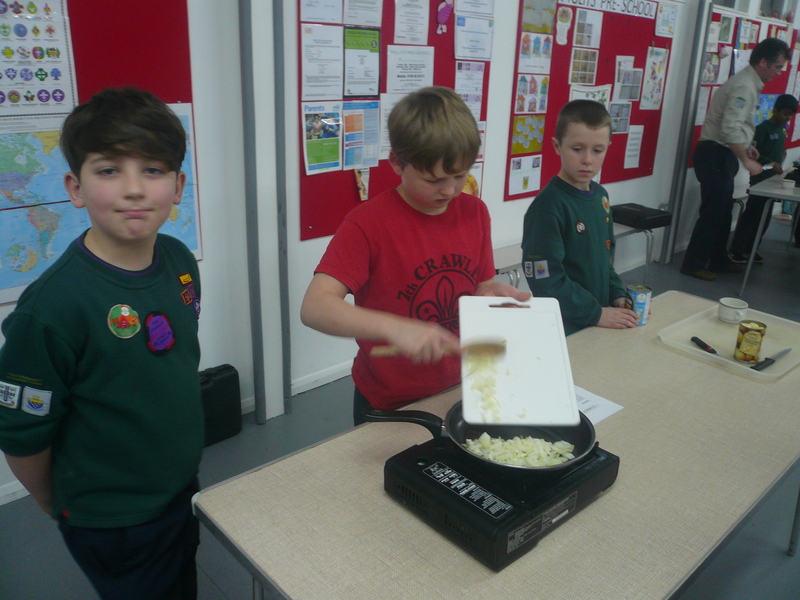 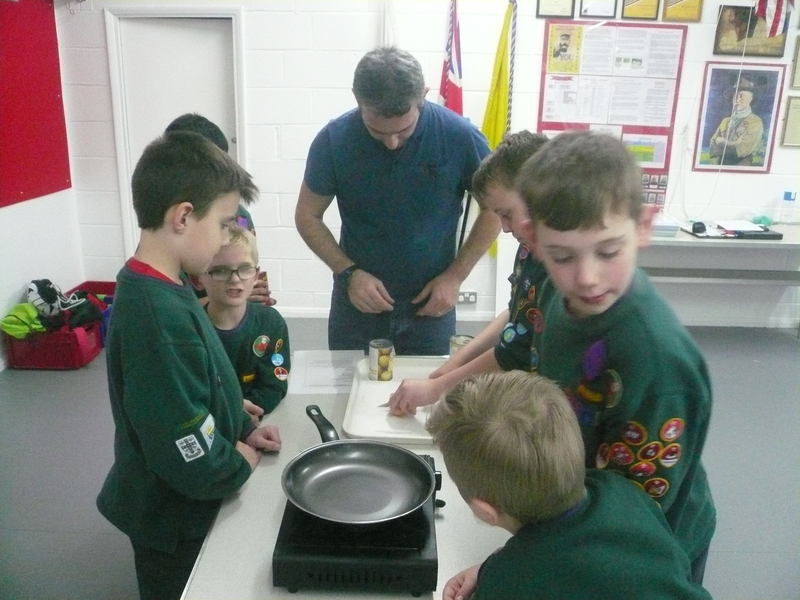 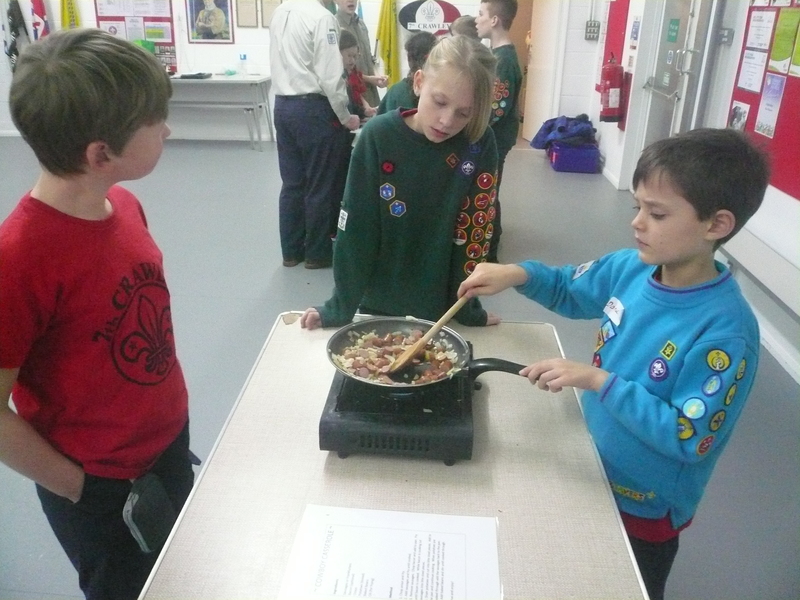 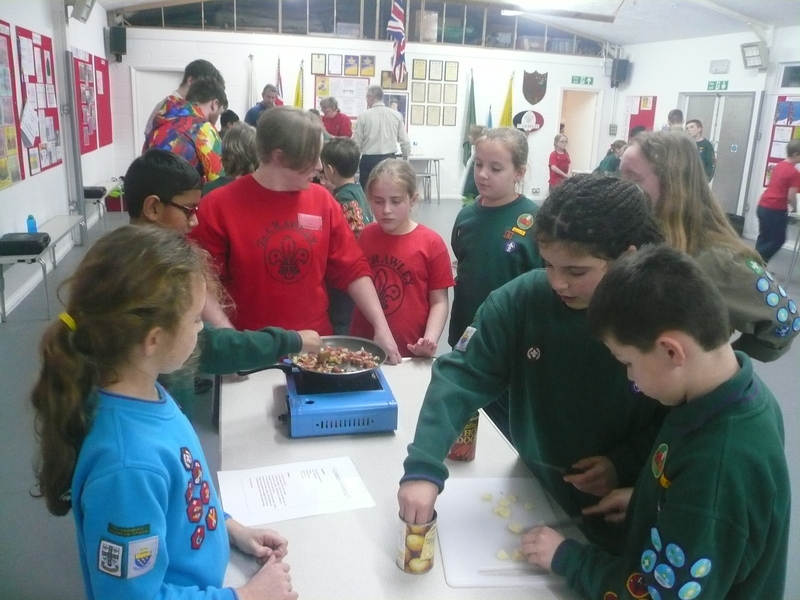 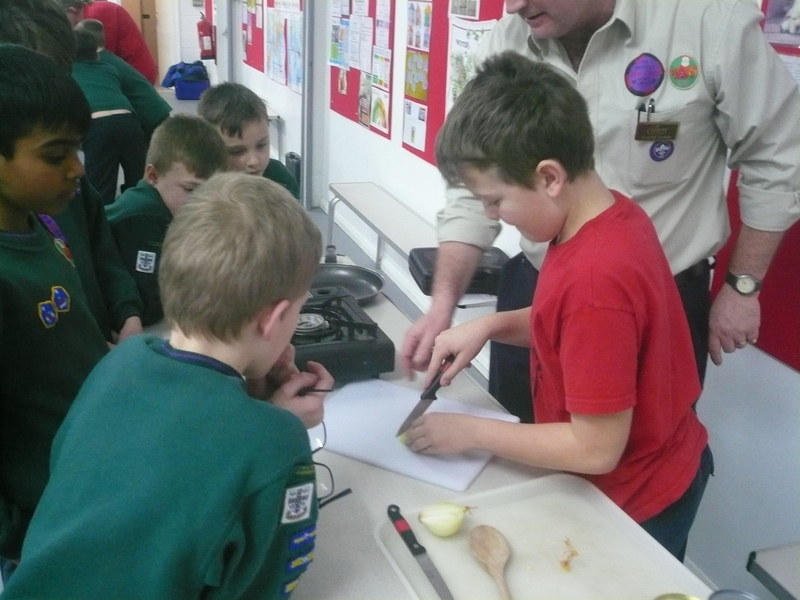 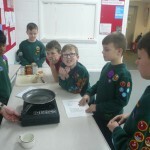 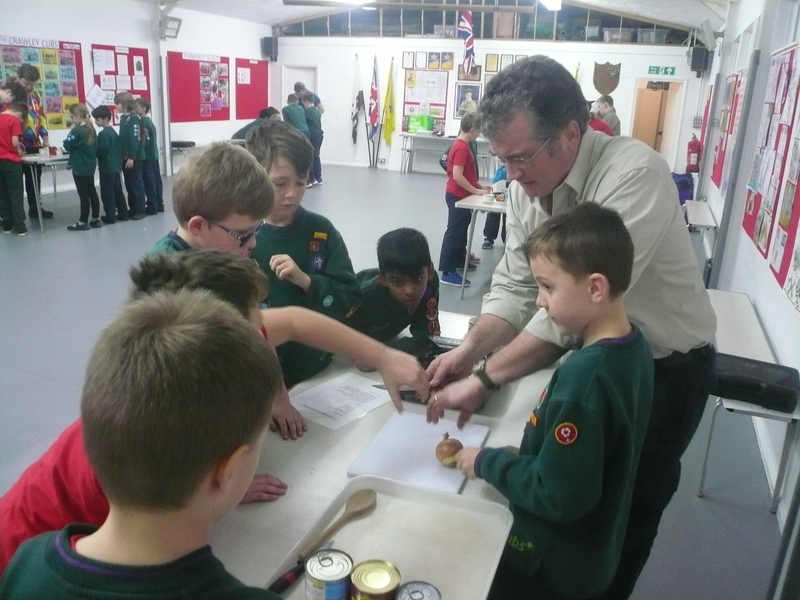 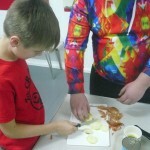 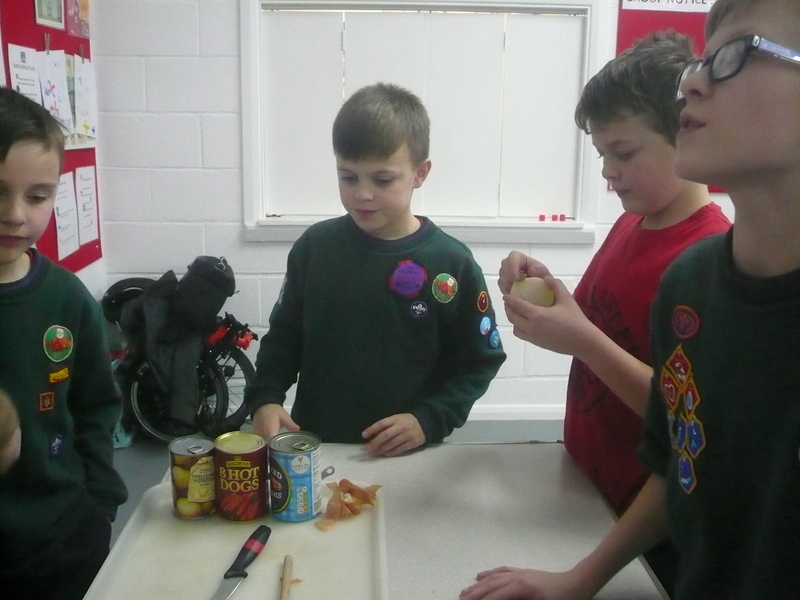 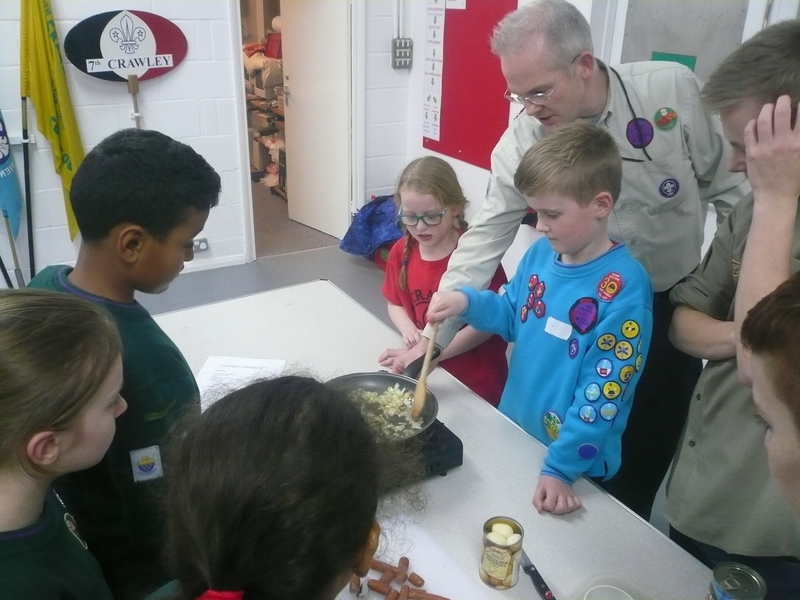 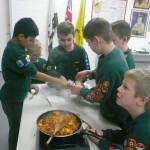 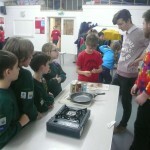 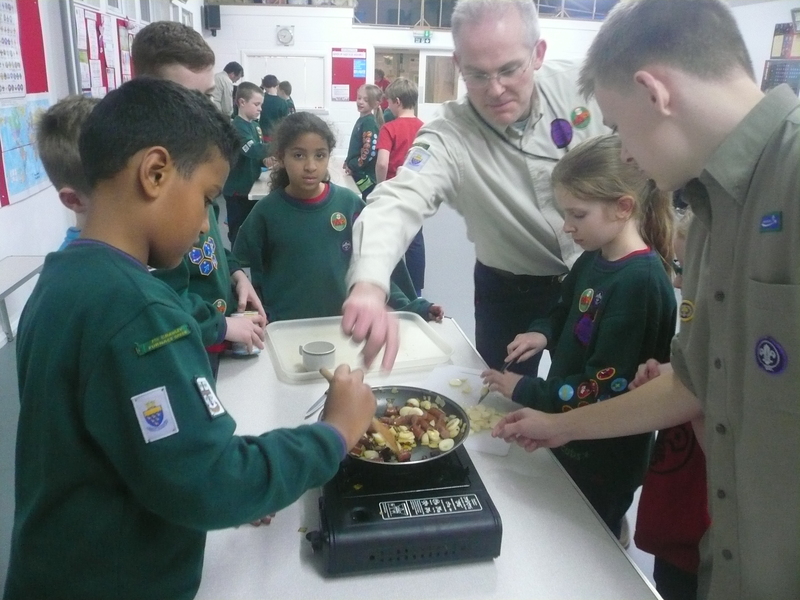 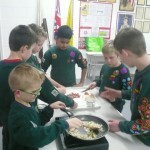 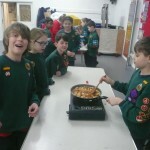 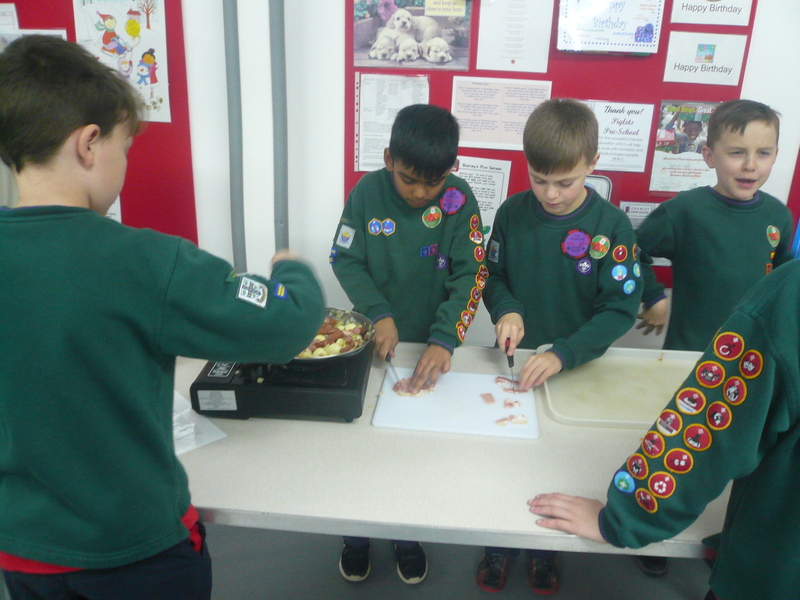 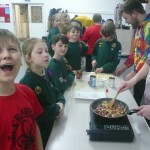 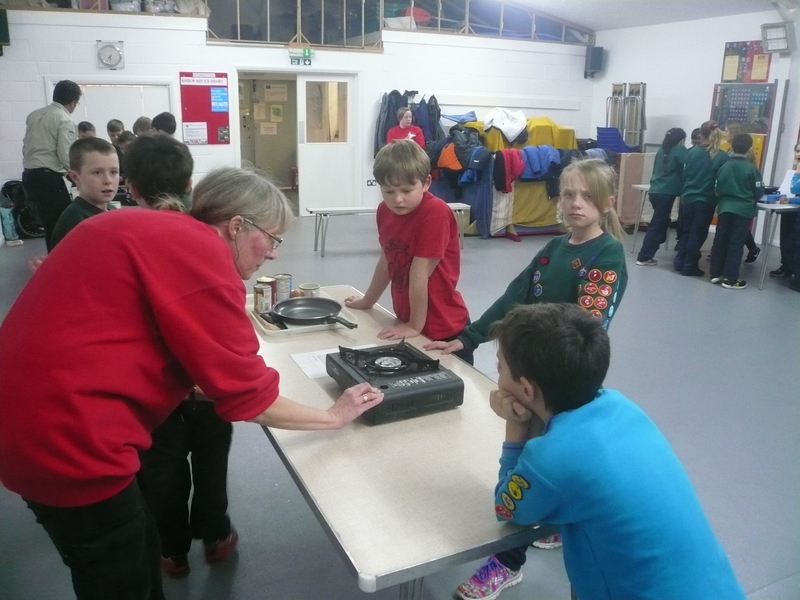 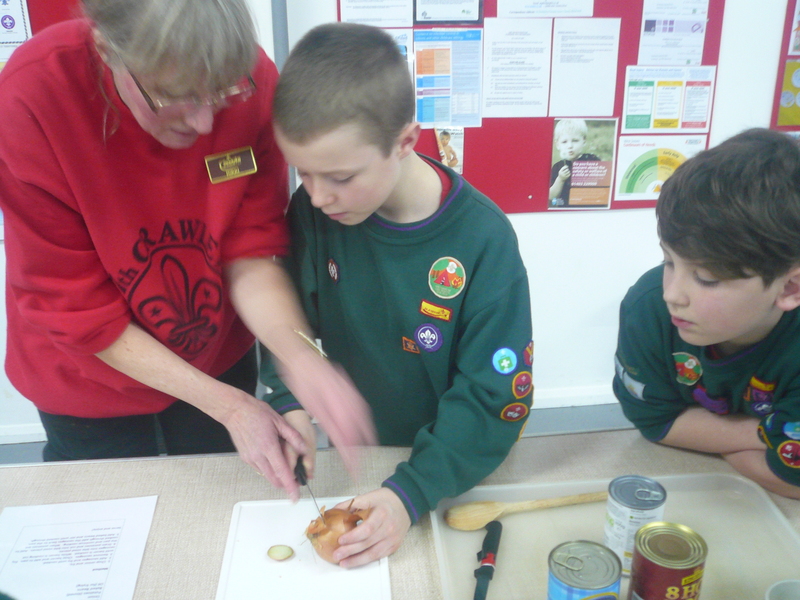 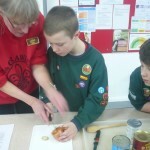 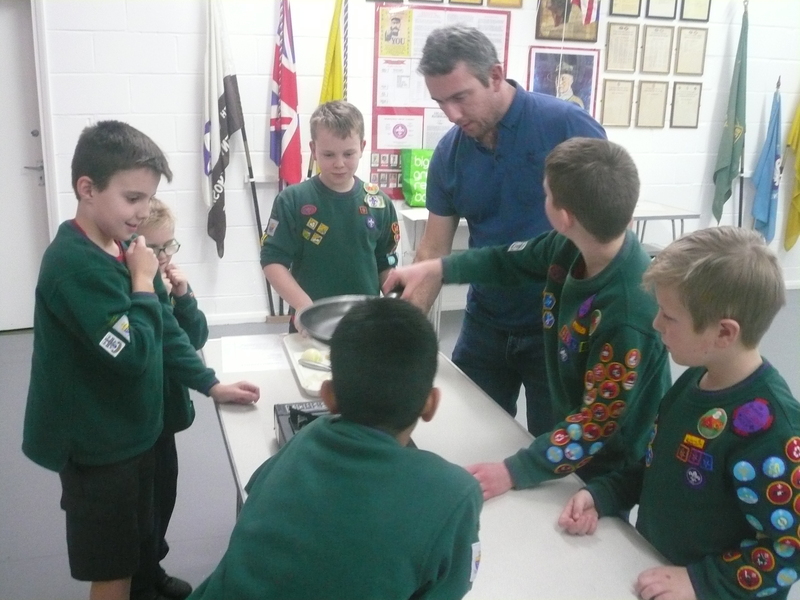 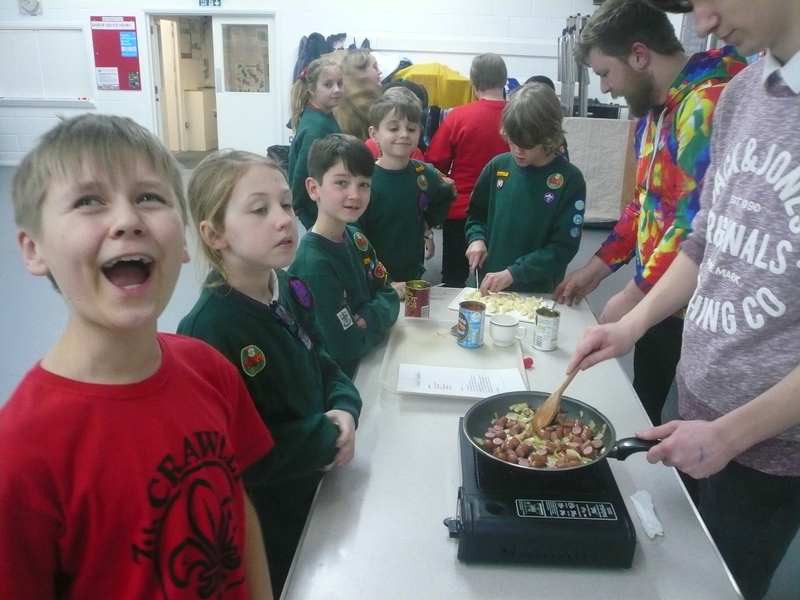 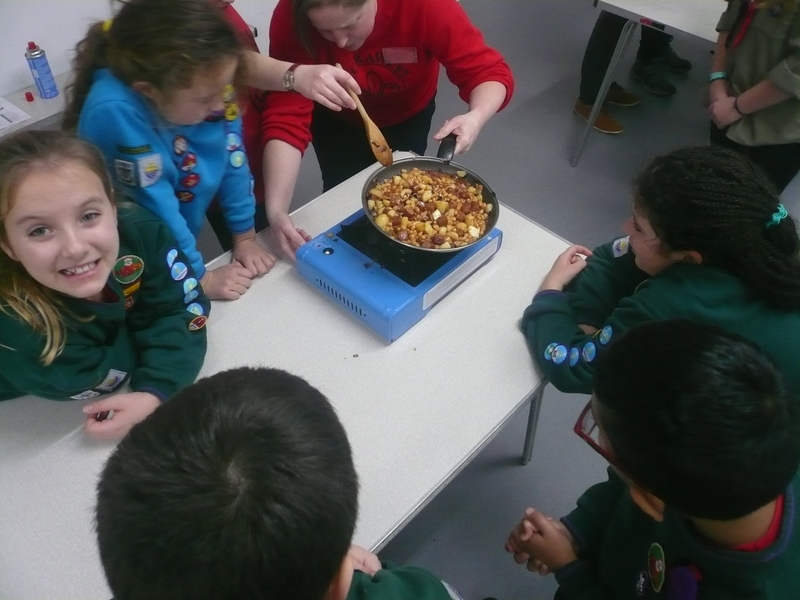 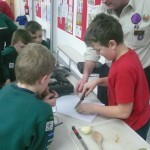 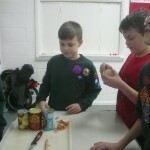 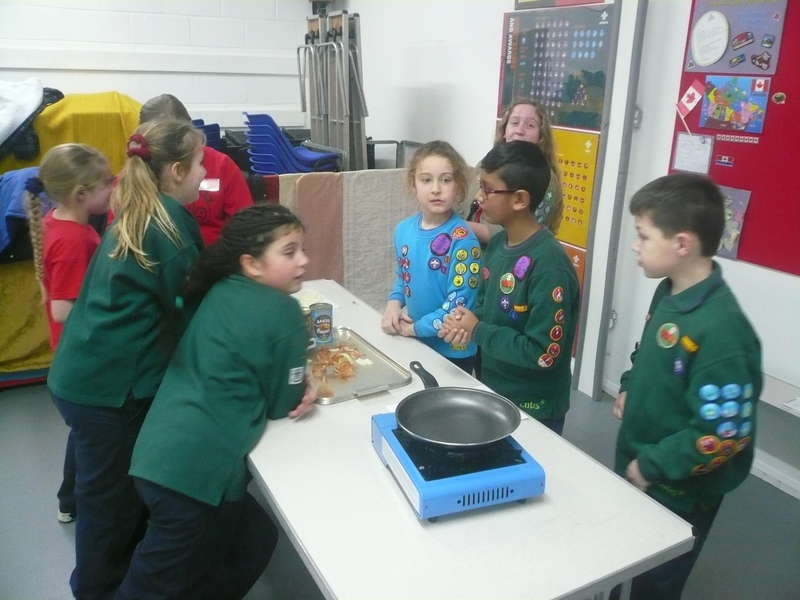 Also tonight, to complete the work towards the Home Help Activity Badge the Cubs prepared and cooked “a simple meal” that we like to call Cowboy Stew! 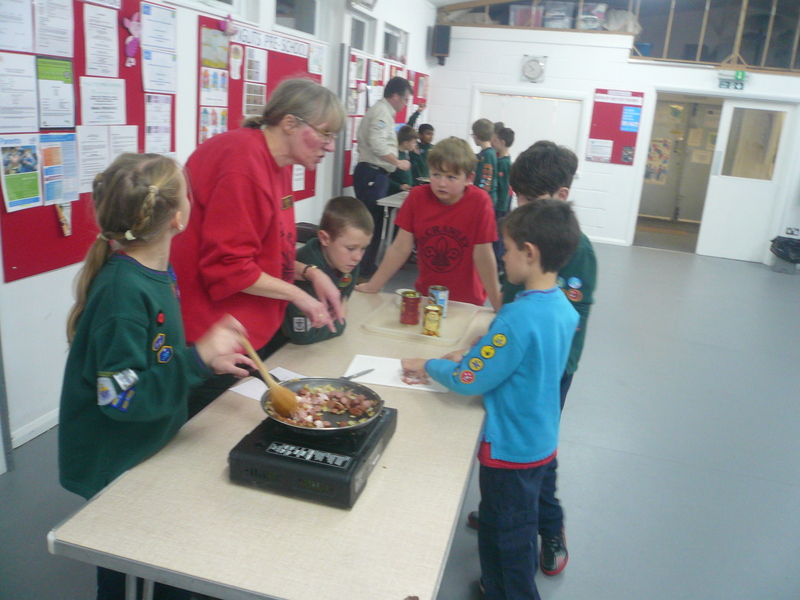 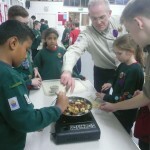 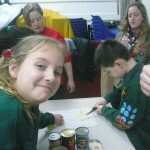 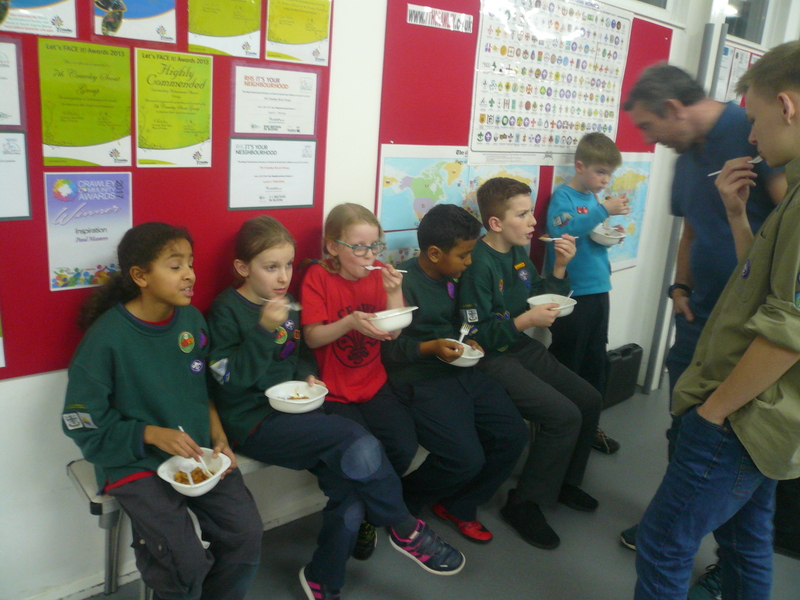 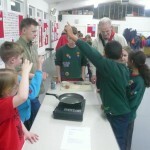 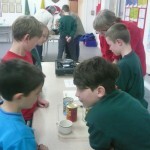 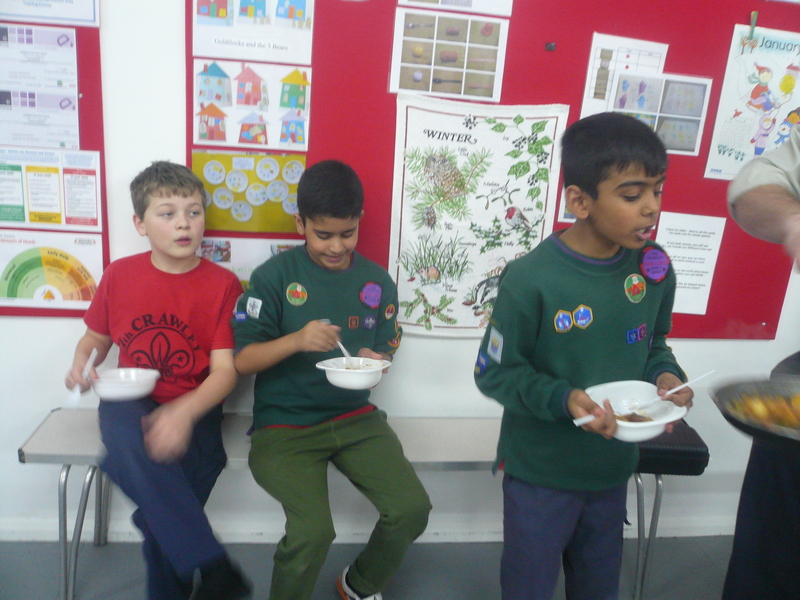 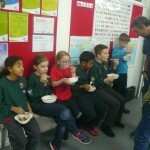 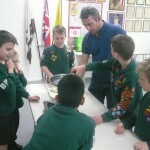 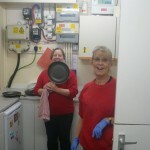 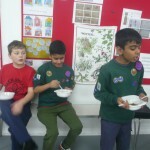 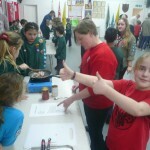 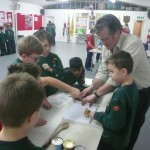 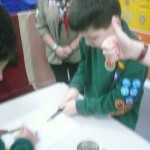 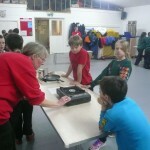 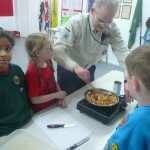 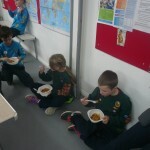 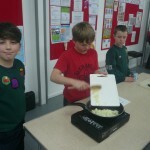 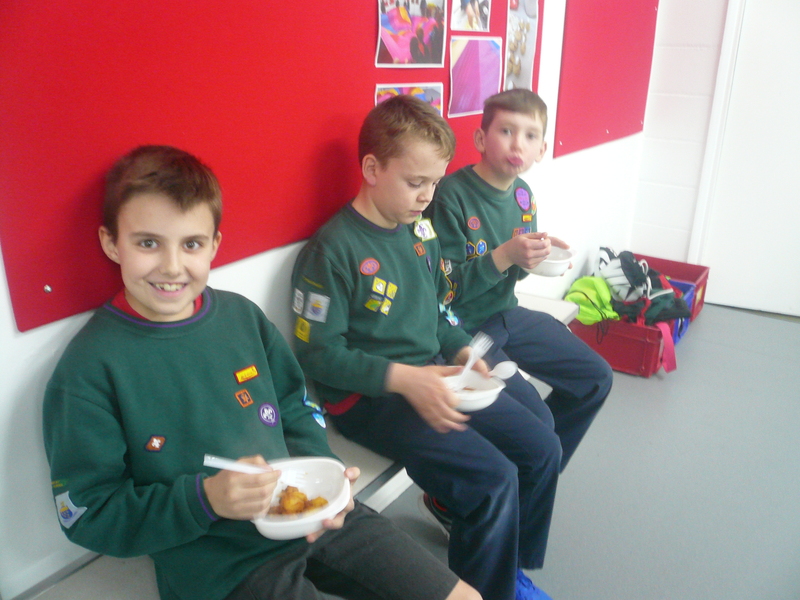 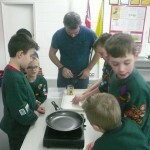 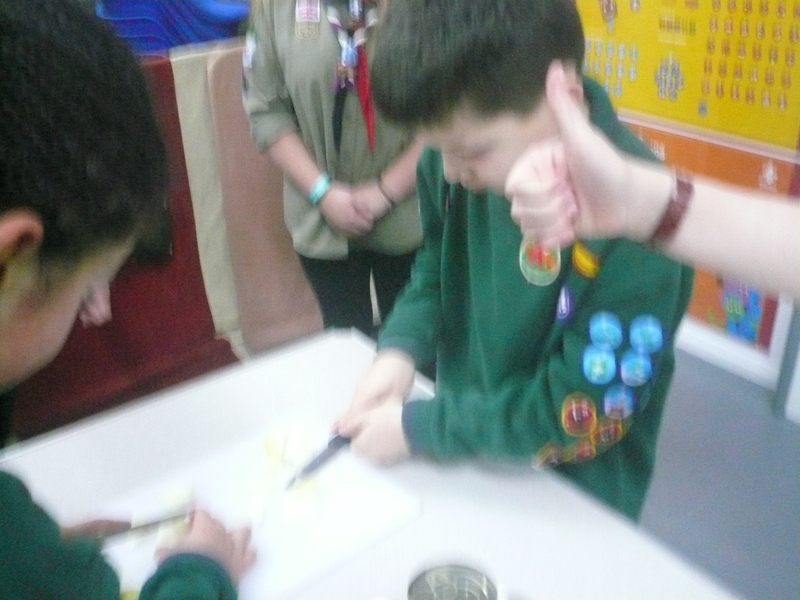 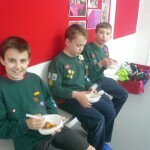 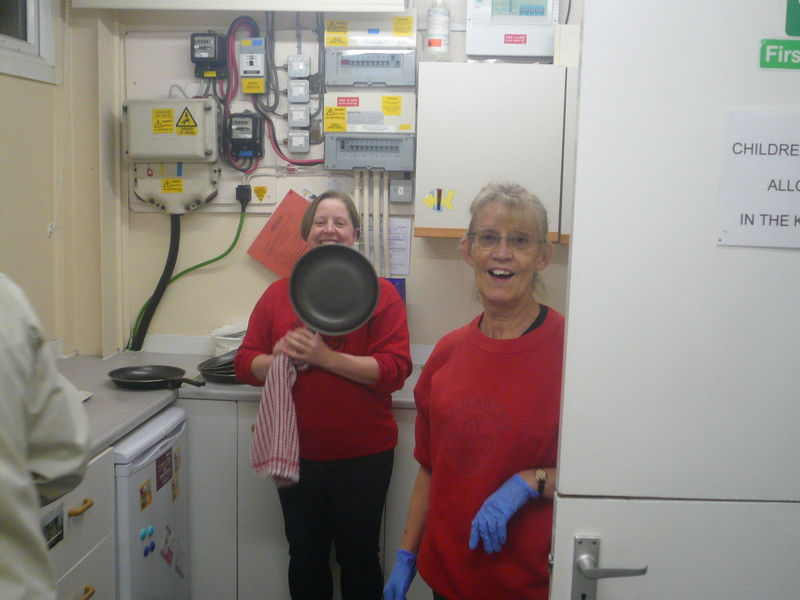 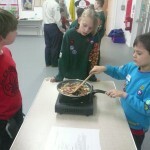 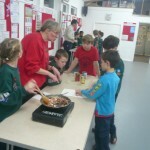 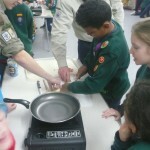 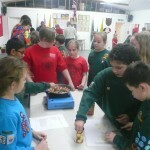 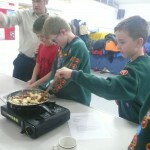 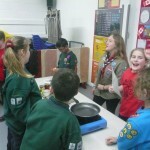 The best bit of the evening, or so I was told, was the fact that the Cubs were able to eat what they had cooked! 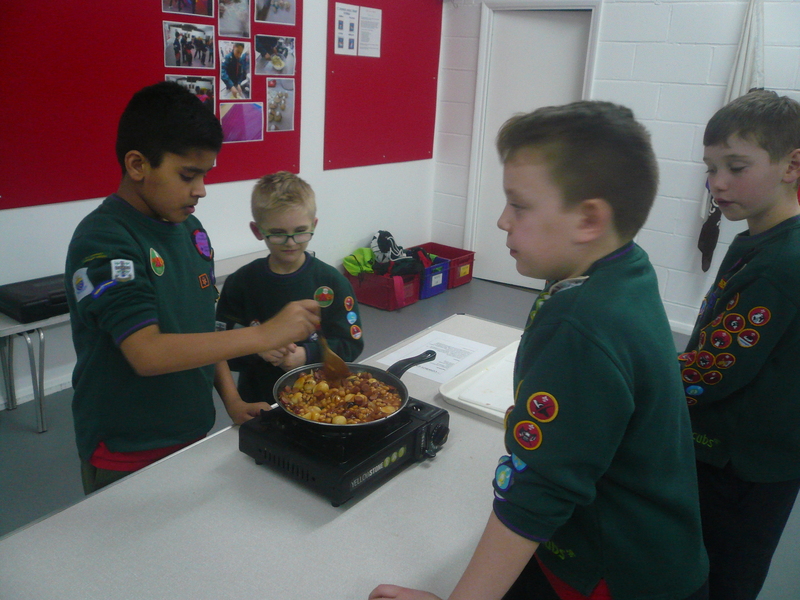 AND we had requests for seconds AND requests for a copy of the recipe! 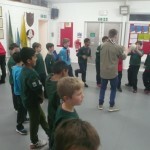 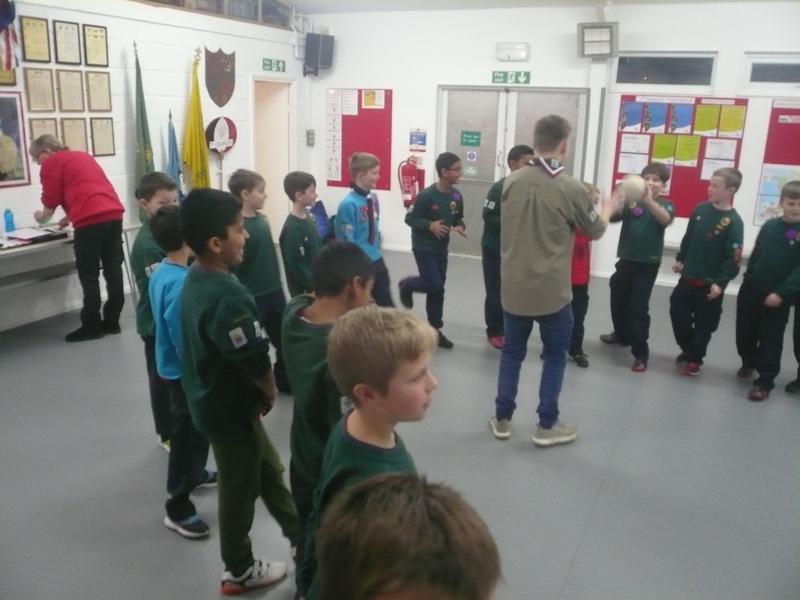 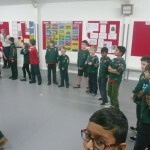 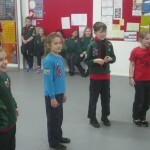 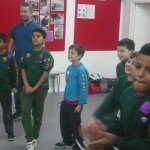 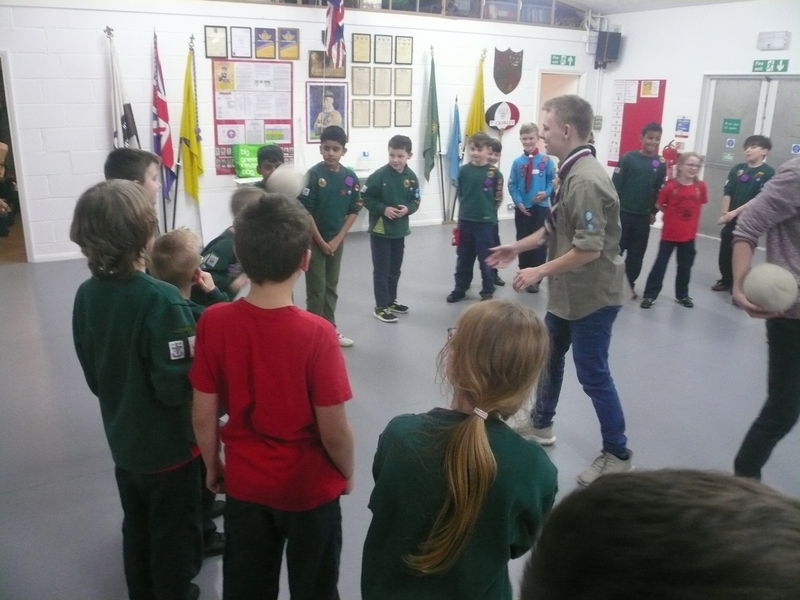 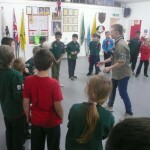 Once your Cub has completed the work sheet set for them a couple of weeks ago, and subject to them having attended all of the relevant pack meetings, they will be awarded a badge in the next few weeks. 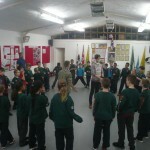 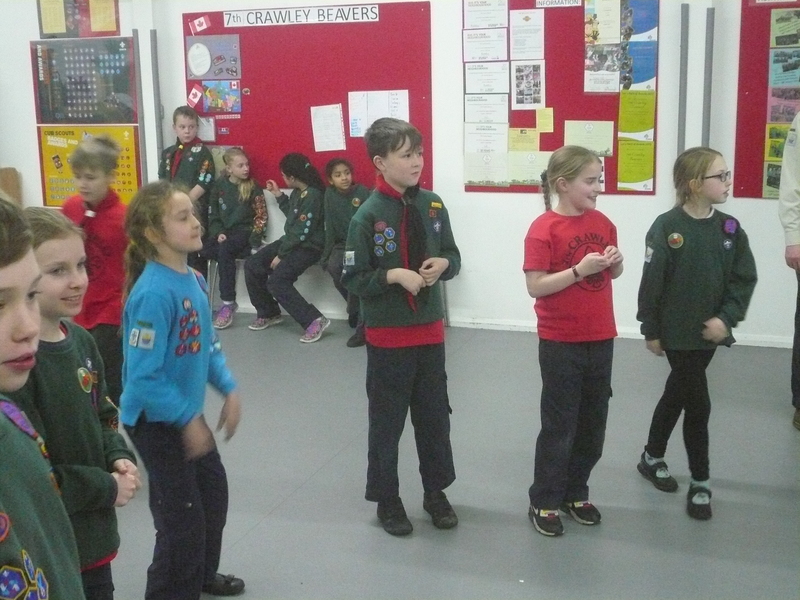 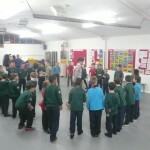 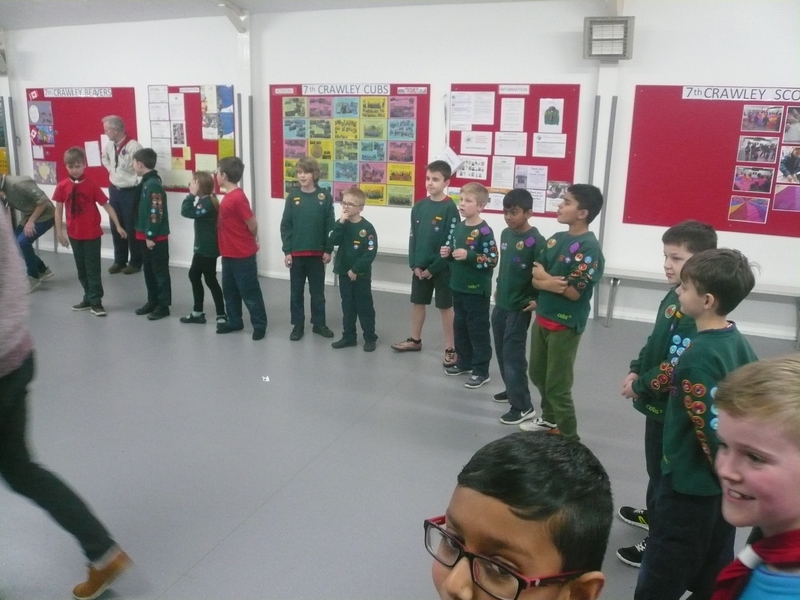 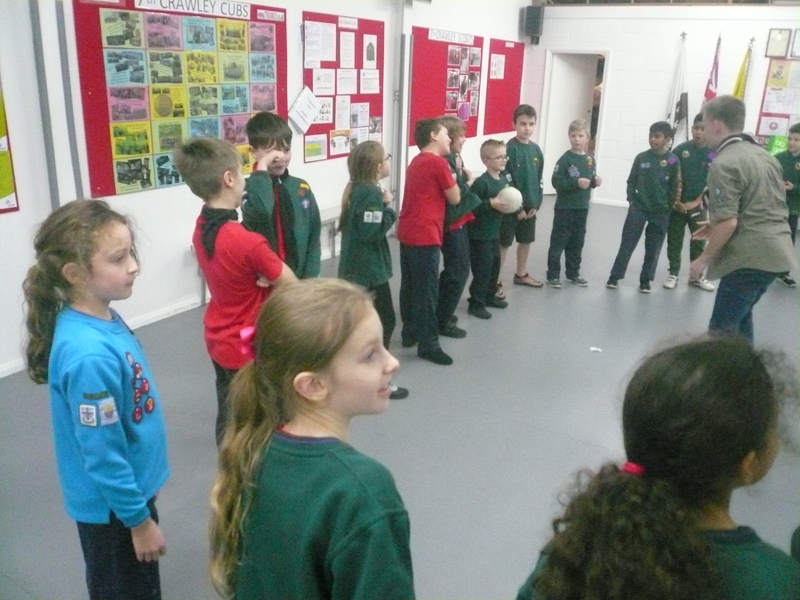 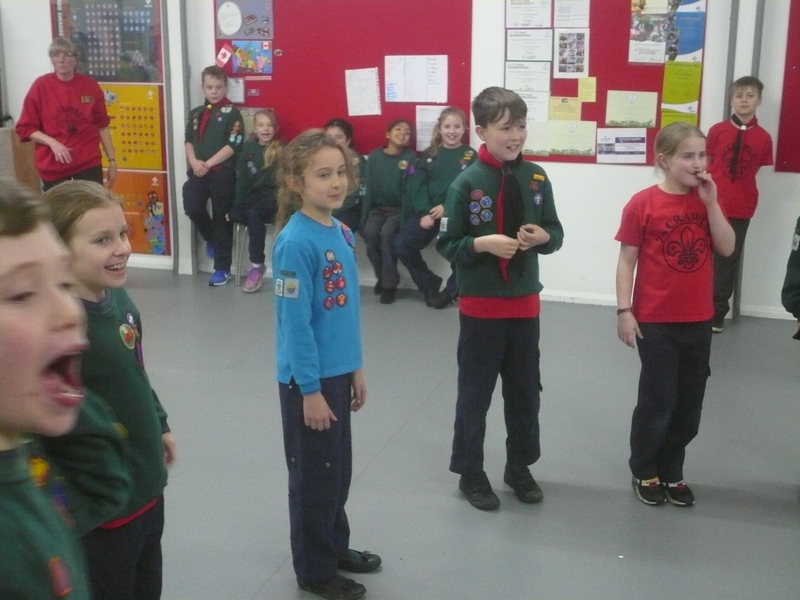 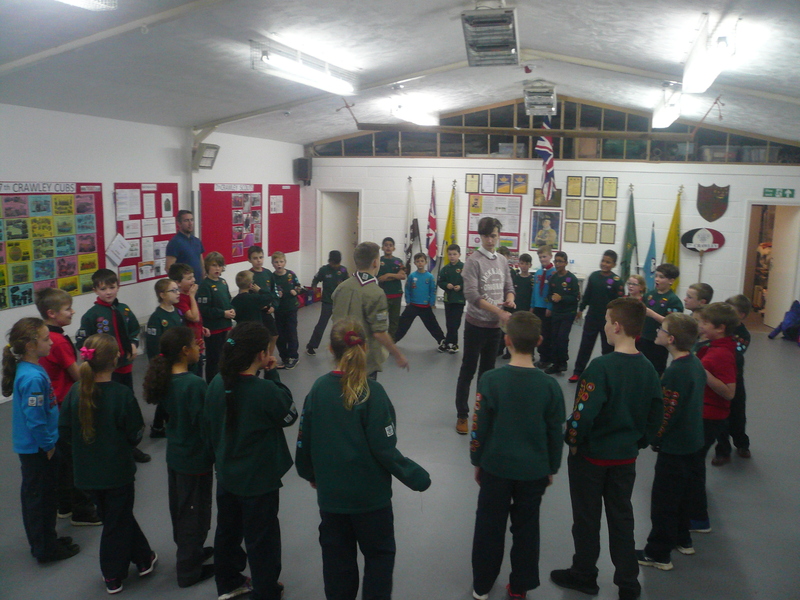 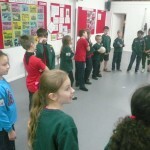 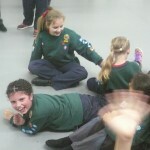 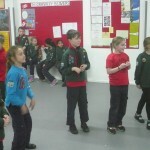 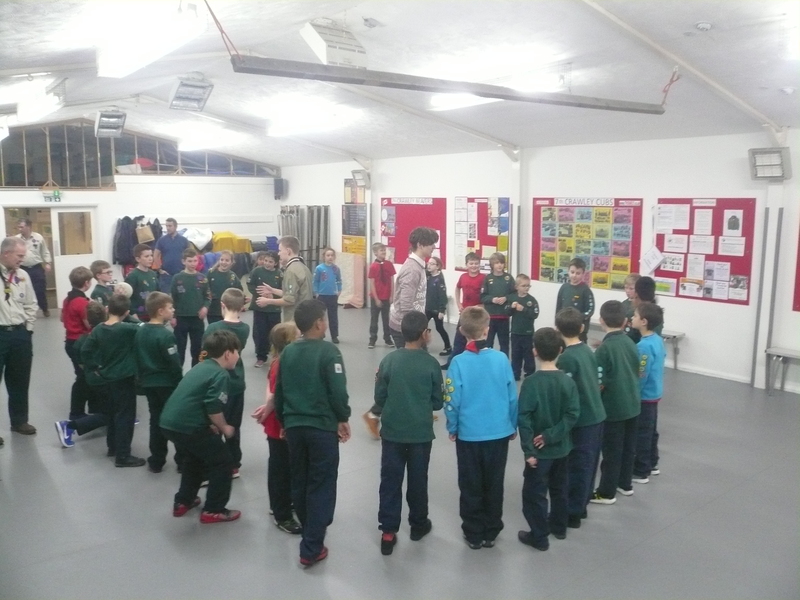 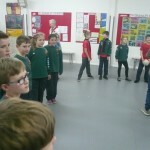 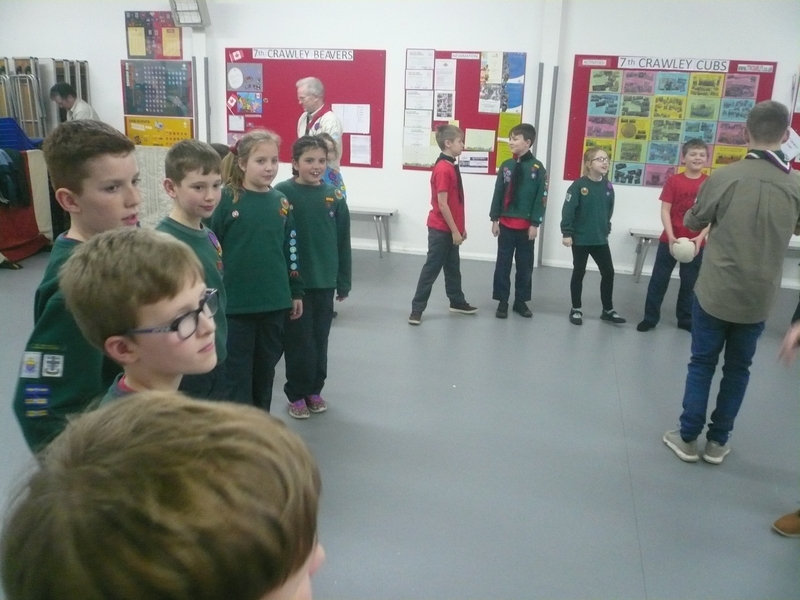 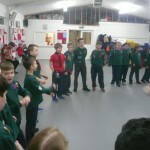 The cubs also enjoyed a game of head and catch.